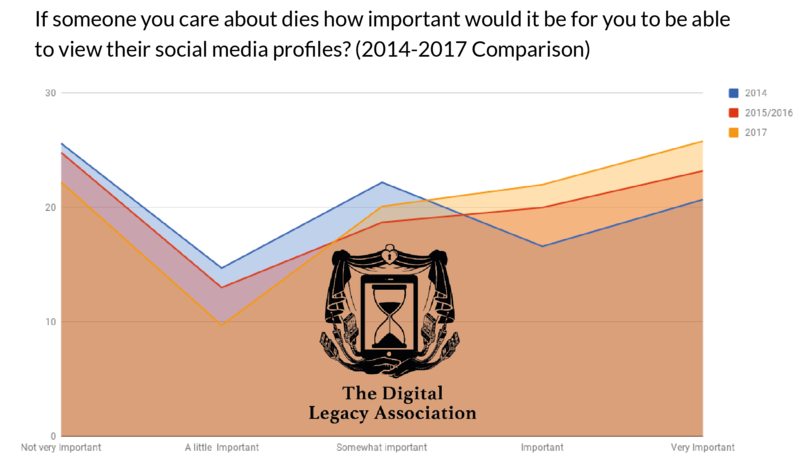 The Digital Legacy Conference 2019 will take place at the 16th World Congress of the European Association of Palliative Care between 6:30pm – 9pm on Friday 24th May in Berlin, Germany. 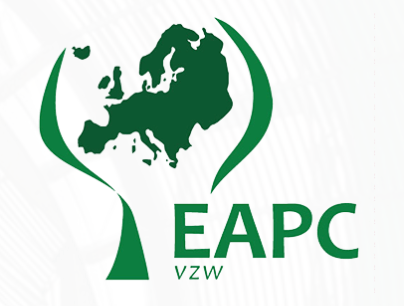 As an EAPC badge holder you will automatically be able to attend. Those not attending EAPC will also be able to attend the Digital Legacy Conference. A limited number of tickets are now available for non-EAPC attendees.